When making the move to Ohio’s largest city, save yourself some stress by hiring professional help. The experts at George Moving & Storage would love to assist you on your move from Pittsburgh to Columbus. Whether personal or family needs influenced your decision, trust us for a streamlined transition that is unmatched by any. For over 40 years, we’ve been earning awards for our outstanding customer-oriented services. This is partially due to our affiliation with North American Van Lines. As an agent, we have access to a nationwide network of professional movers that can handle relocations across the country. If needed, we offer short and long-term storage of you household belongings. We will store your possessions in secure wood vaults within our warehouse facility and ensure they get back to you in the condition you left them. If storage is necessary in order to complete your move from Pittsburgh to Columbus, we will do what we can to accommodate you. Sometimes we don’t have a say in where we relocate. 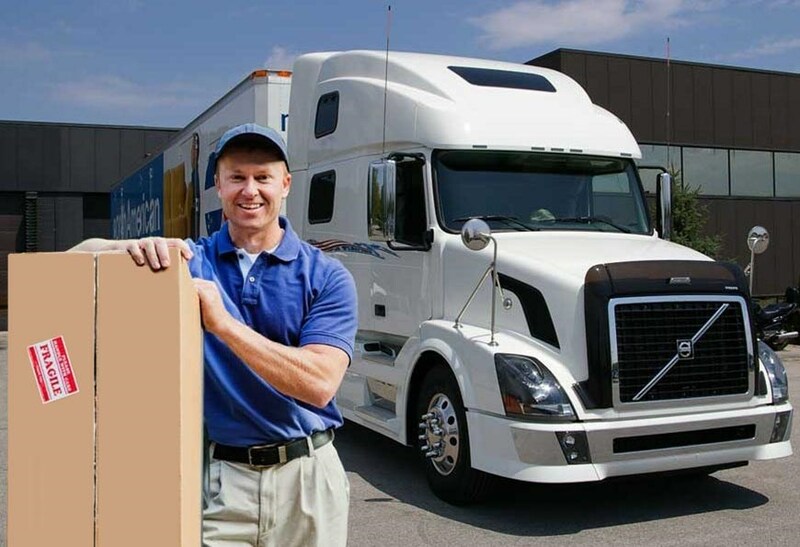 If your move from Pittsburgh to Columbus is being decided by your employer, have them inquire about our corporate relocation services. We will work with you both to ensure your move is on time and within budget. Contact George Moving & Storage today to learn more about our services as Pittsburgh to Columbus movers. Give us a call or fill out our quick form to get a free quote today!